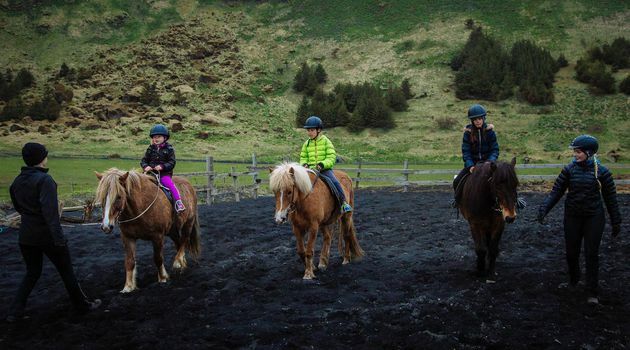 A fun and adventurous ride with our wonderful Icelandic horses, the highlight in the tour is a ride along the black sand beach and of course trying to take a glance of either trolls ore elves. 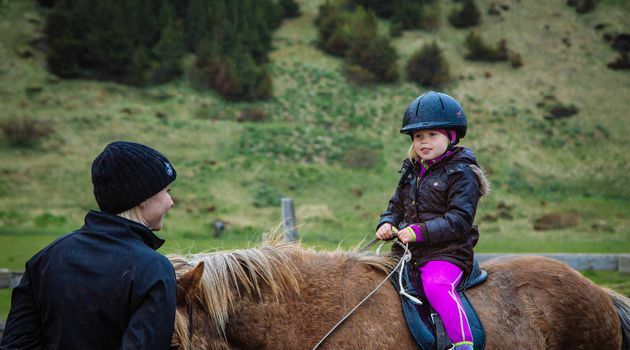 We provide helmets and riding equipment. Clothing according to weather f.ex. gloves and good sneakers ore hiking boots.